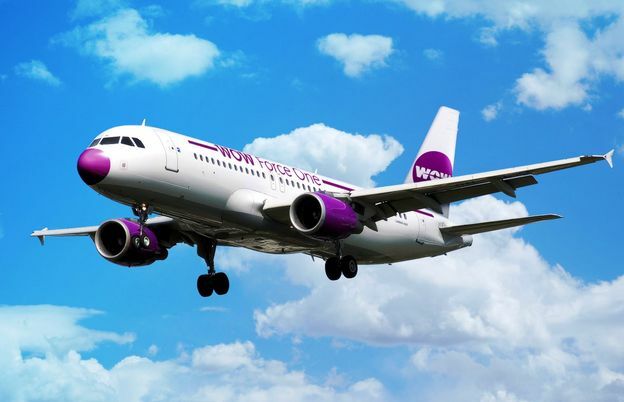 Iceland’s low-cost airline WOW Air is flying to the USA from £99 beginning in April 2015. 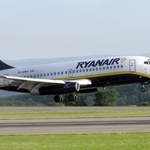 The £99 one way fare which includes taxes will depart London Gatwick to both Boston and Washington DC via Reykjavik in Iceland, making it the cheapest current connection between Europe and North America. Flights will begin to Boston Logan International Airport (BOS) on 27 March 2015, five times a week. This will be followed by Baltimore Washington International (BWI), commencing on 4 June 2015, four times a week. The £99 one way fare will be offered to passengers on Monday and Tuesday flights between 30th March and 15th June 2015. Restrictions and baggage fees may also apply. Skúli Mogensen, CEO of WOW air, said: “This is just the beginning of our plans to transform low-cost transatlantic flights. Not only are we providing flights to the USA for less than a standard London to Edinburgh train ticket (£125.80 as of 16 October 2014) , we’re opening the market to a whole new market of travellers who might previously not have been able to afford transatlantic travel. The USA flight leg from Reykjavik will be on Airbus A321 Extended Range aircraft whilst the current Airbus A320 fleet will fly passengers from London Gatwick to Reykjavik before transferring planes. 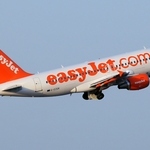 For more information on flights to Iceland and the USA please visit www.wowair.co.uk.